Need Windows, Siding or Doors in Des Plaines? From the window in your bedroom to the front door of your home, Feldco has you covered. 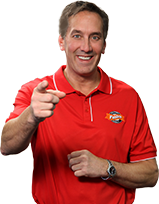 Get started with your free quote right now by filling out the short form below. Join Over 350,000 Homeowners Across the Midwest! Our specialty is replacement windows! All of Feldco's windows are energy-efficient, durable and affordable for any budget. 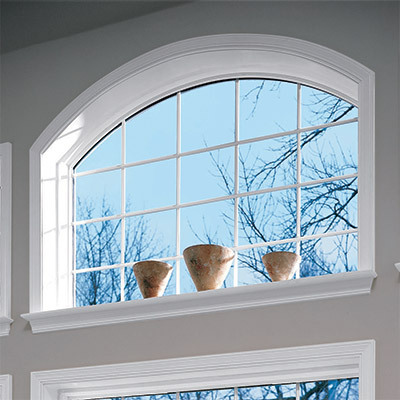 Choose your perfect window from our large selection of color combinations and styles. 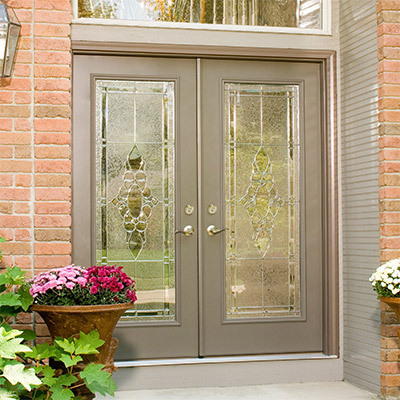 We offer a wide assortment of doors for your home from front entry doors to sliding glass patio doors. When you choose to go with a Feldco door, you are choosing value, durability, style and energy-savings. All of Feldco's siding is built with energy-efficiency in mind. After all, siding is your home's first defense against the elements. Choose from several styles and color combinations to get the perfect look for your home. 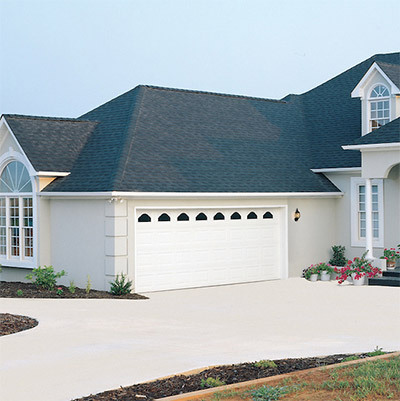 Durable steel construction and amazing looks - what else could you ask for from a garage door? We make it easy to replace your old garage door and save you money in the process. Our local showroom on Oakton Street in Des Plaines has everything you need to make an educated buying decision when it comes time to replace your windows. Our helpful staff will also be able to give you a free estimate. We've served the Chicagoland area since 1976 and have been trusted by over 350,000 homeowners. Get started with your window replacement project right now. Our Des Plaines showroom features samples of many of our products including windows, doors and siding. You can request an estimate for your project and speak to a Product Specialist who will answer any questions for you.